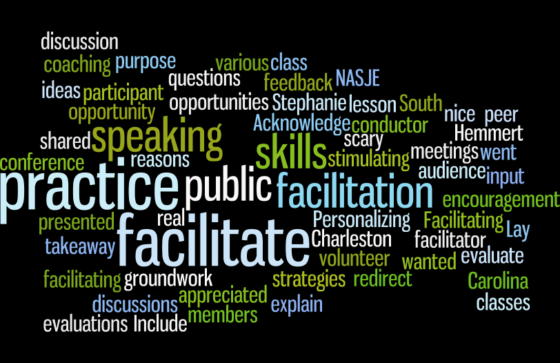 The 2017 NASJE Conference will be held in Charleston, South Carolina on September 10-13, 2017, at the Francis Marion Hotel. 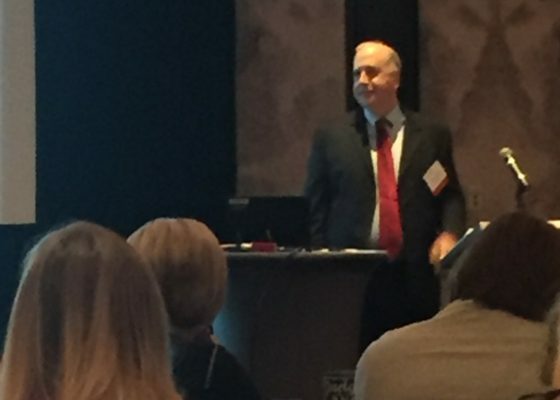 As always, the conference will be a showcase of cutting edge judicial education techniques, strategies and emerging issues, as well as bedrock courses for judicial educators, such as Fundamentals of the profession, curriculum development courses and more. Make your contribution to the profession by presenting or helping to plan the conference! Charleston, South Carolina is a jewel of the South and an ever popular destination for epicurean adventures, antebellum architecture and an enchanting city that has captured the hearts of painters, poets and playwrights alike for over 300 years. 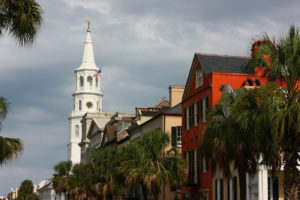 Founded in 1670, Charleston is defined by its colonial seaport heritage and civil war history. 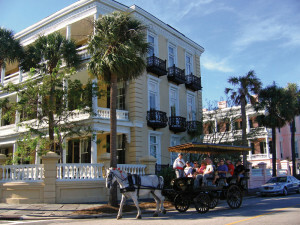 Today, Charleston is known for its blend of Low county cuisine, local seafood and its world acclaimed restaurants. Tour Fort Sumter and the evocative architecture of the city, delicately preserved from its humble past. Spend your evenings falling into the soulful cultural arms of the “Gullah” and soulful culture to be found in the heart of the French Quarter. Gullah – a word used to describe the linguistic and cultural heritage of local sea island inhabitants who descended from Africa. The first game of golf played in the U.S. took place in Charleston. George Gershwin composed his well-known opera Porgy and Bess while living on Folly Beach, SC. Porgy and Bess are buried in the James Island Presbyterian Church graveyard. A sea captain would spear a pineapple to his fence post to let friends know he was home safely and to please visit so he could regale his guests with tales of the high seas. The pineapple today is a symbol of hospitality. Charleston’s first woman newspaper editor and publisher was Mrs. Elizabeth Timothy in 1739. Sweetgrass basket making has been a part of the Mount Pleasant community for more than 300 years. On November 2, 1954, Strom Thurmond became the first U.S. senator elected by write-in vote. Thurmond received 139,106 write-in votes to win his seat. 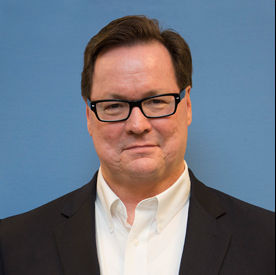 He defeated Democratic nominee Edgar Brown, who received only 80,956 votes.